Thank you for making history! We protect Nova Scotia’s outstanding natural legacy through land conservation. The Nature Trust carries out a number of campaigns, programs, and projects that reach all across Nova Scotia. 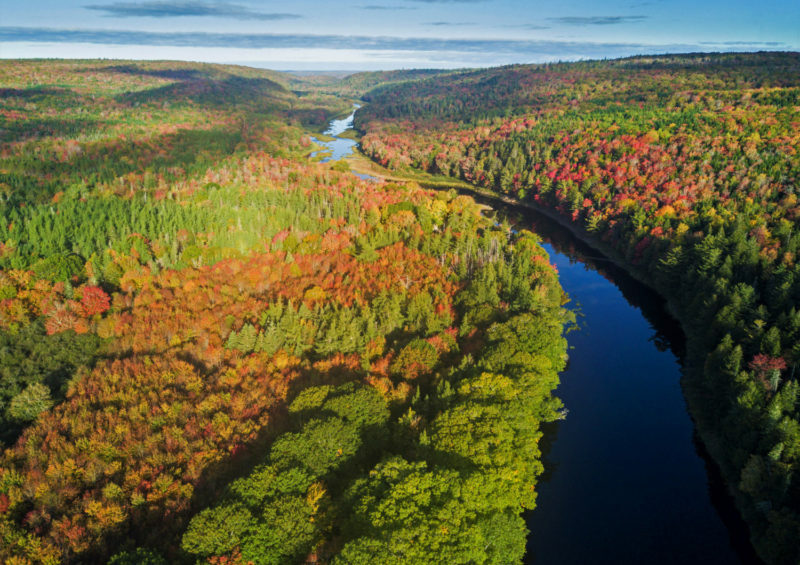 Baddeck River Conservation Lands protects 130 acres of old growth forests, habitat for endangered wildlife, and ensures the future of a major provincial Wilderness Area in Cape Breton. 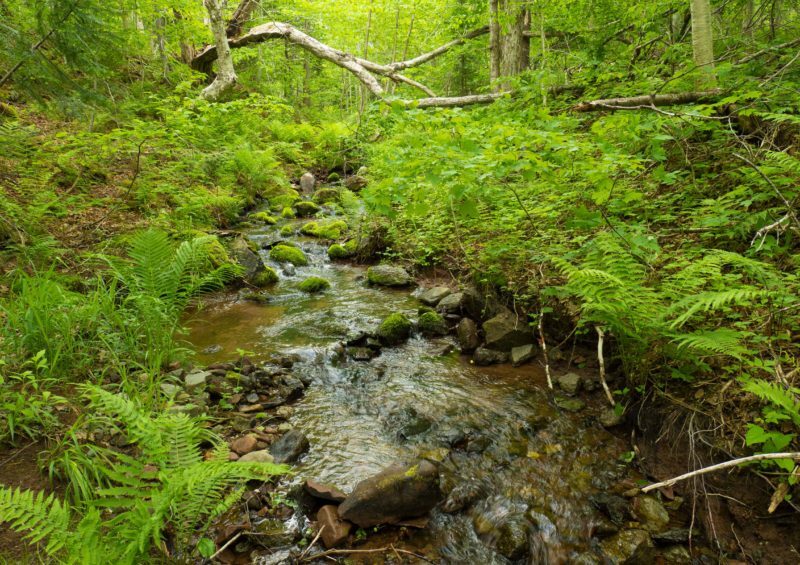 The Nova Scotia Nature Trust announced an ambitious land conservation campaign today, made possible by an historic federal investment in biodiversity conservation. We could protect as many as 15 new conservation sites encompassing over 1200 hectares (3,000 acres) of Nova Scotia’s best natural areas. That’s as much land as we land protected in our first 13 years of land conservation, in just a few months! 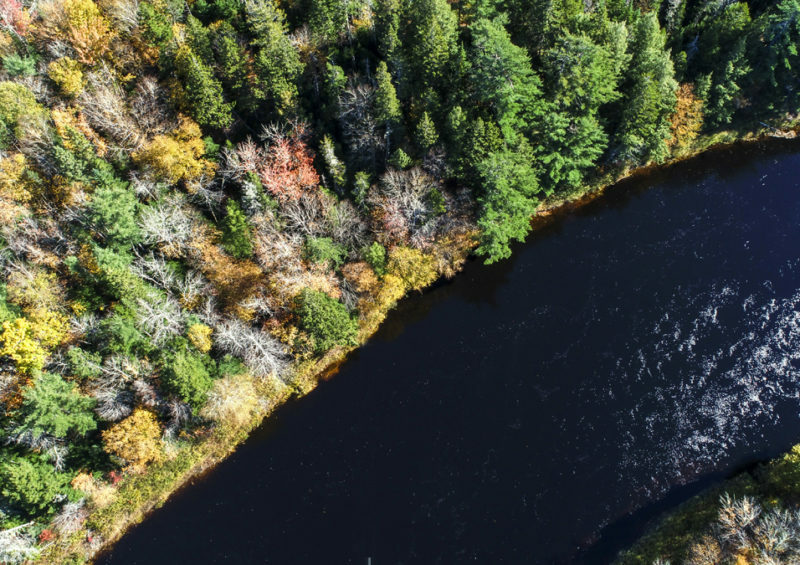 A significant land donation to be made by Paul and Marsha Sobey gave an exciting boost to the Nova Scotia Nature Trust’s campaign to protect the beloved St. Mary’s River.